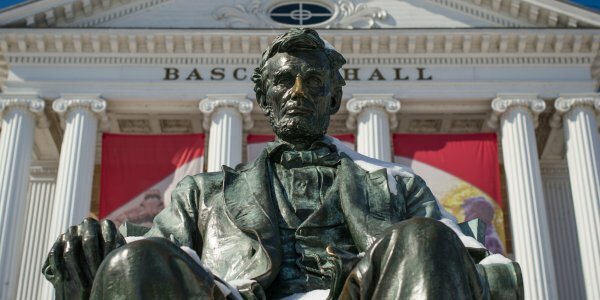 Wisconsin&apos;s capitol city is a progressive, energetic destination that attracts scholars from around the world to pursue their higher education goals. 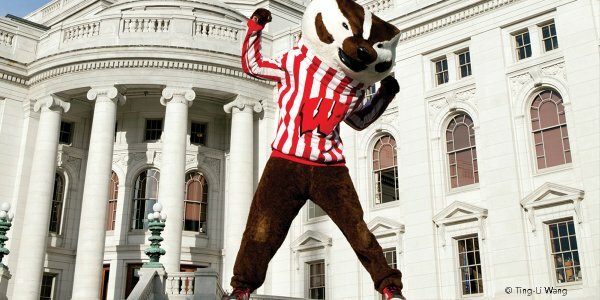 The University of Wisconsin-Madison is a world-class research university with more than 43,000 undergrads is considered one of Madison&apos;s greatest gems. Make your first stop a visitor information center, where you will find maps, parking, and tour information that will help you explore everything campus can offer. Our destination is all about discovery, and UW-Madison hosts state-of-the-art research facilities, including the Discovery Building, an innovative space that houses two world-class biomedical research institutes and a public space for campus and community members to gather and celebrate science. Just down the road is the School of Medicine and Public Health at UW Hospitals, who have a long tradition of translating laboratory discoveries to bedside application. If you&apos;re interested in the arts, take in a captivating performance from the music department or the invigorating works displayed at the Chazen Museum of Art. UW-Madison now features three new ways to experience the storied university. 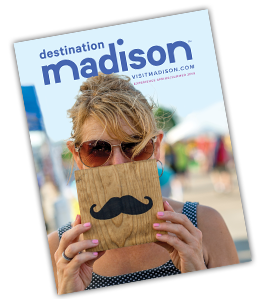 Two seasonal experiences help you explore Madison’s history and scenery in a new year. Paddle through the peaceful waters of Lake Mendota. Take a snowshoe stroll over the lake’s frozen waters for a unique look at Madison. 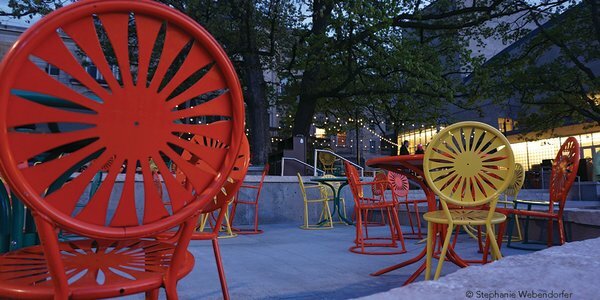 For year-round fun, indulge your creative side by painting an iconic piece of Madison – the Union’s sunburst chair. Each experience is led by a UW-Madison student, who will share Madison’s history and first-hand accounts of what sets Madison apart. Whatever the season, sports are always top of mind at UW-Madison! 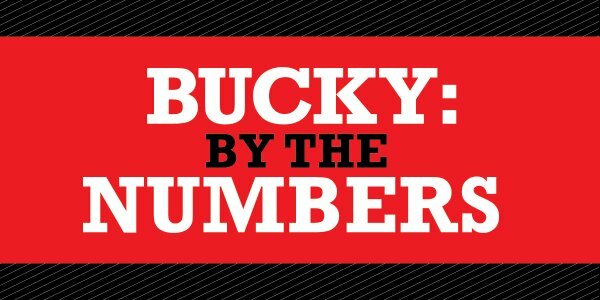 UW varsity athletics programs are part of the Big Ten Conference and the WCHA, and continually produce champion-level athletes. Football, basketball and hockey season help to paint a "sea of red" around town as Badger fans support their teams. Read our Game Day itinerary for more information. 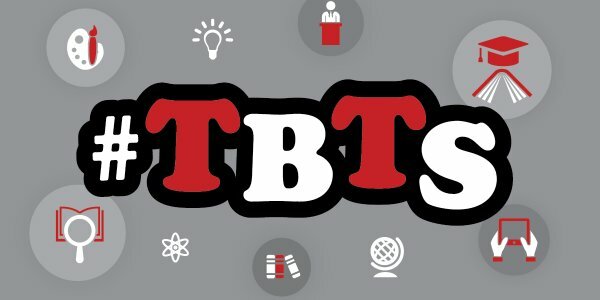 A visit to UW-Madison wouldn&apos;t be complete without a stroll through the Allen Centennial Gardens, an ice cream stop at the Babcock Hall Dairy Store, or a relaxing visit to the Wisconsin Memorial Union, famous for its gorgeous views of Lake Mendota, live music and laid-back ambiance. For more information and ideas, read our University Highlights itinerary. Madison College offers hands-on training for more than 150 careers through associate degree and professional certificate programs. Madison College is a nationally recognized community college educating 50,000 students annually. Stop by any of the six Madison-area campus locations or stop in at the welcome center to get a student or self-guided tour media player. Madison College&apos;s Mitby Theater produces two student run theatrical productions each year and sponsors several choral and instrumental community groups. There is always an interesting performance for visitors! Edgewood College is a Catholic college in the Dominican tradition, located off the shores of Lake Wingra. Edgewood is Madison&apos;s only independent liberal arts college and serves 2,800 students at its small, lively campus. Edgewood&apos;s buildings are certified in exceeding regulations to reduce overall impact on the environment, and it is known as a Green Tier Campus. The newest addition, Dominican Hall, was LEED® Silver certified, designating it as one of the world&apos;s greenest most energy efficient buildings.